Hotel Le Sai is located in the centre of the market area near Paradise Beach. The hotel rooms are done in a bright fashion that are interestingly very sophisticated. The wooden furniture is durable and comfortable. The spacious rooms have chairs for extra seating space, adding to the delight of the guests. The in-house restaurant serves some of the most amazing continental delicacies. Other facilities at the hotel include free wifi access, card payment option, CCTV cameras and parking space. 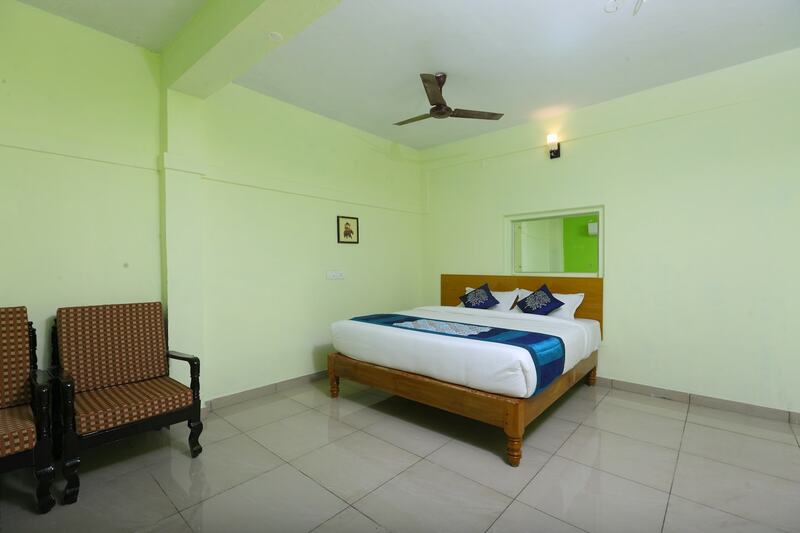 The place is just a few minutes drive away from spots like Botanical Garden, Sri Aurobindo Hand Made Paper Factory, and Manakula Vinayagar Temple.